The Lord's Resistance Army is Africa's most extraordinarily persistent and notorious terrorist group. Since their rebellion in northern Uganda began in 1987, the group is estimated to have abducted an estimated 30,000 children as well as committing a series of massacres and other horrific human rights abuses against the local population. Led by the mysterious Joseph Kony, who in 2005 was indicted by the International Criminal Court, they remain a group that inspires both fascination and fear. 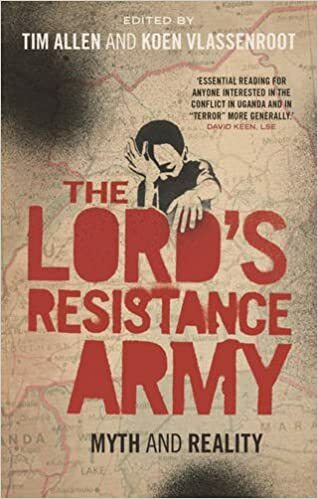 Authoritative but provocative, The Lord's Resistance Army provides the most comprehensive analysis of the group available, dismantling numerous myths and providing a wealth of information that is not widely known. From the issue of child soldiers to the response of the Ugandan government, the book looks at every aspect of this most brutal of conflicts, and even includes a remarkable first-hand interview with Joseph Kony himself.